Wayne Heslington – proprietor of Glaze Rite Repairs and Installations has been in the window industry for 20yrs, and during that time has gained a wealth of experience and expertise both installing and servicing departments for several large compaines. Deciding one day to venture on his own to set up his own company Glaze Rite in 2008 and has been trading since then. Glaze Rite supplies and fits high quality products at a reasonable price, they also have a highly sort after repair services department, which saves customers a great deal of money, because instead of having to replace windows or doors within homes or their conservatories, many times a simple repair service will bring that window or door looking like new. 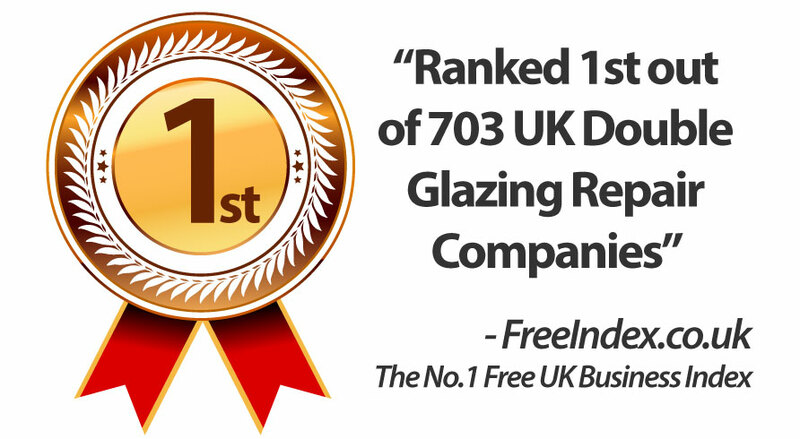 What has made Glaze Rite ranked first out of 703 Double Glazing Companies on the number 1 UK business index website, is that they thrive on great customer satisfaction, with over 100 5 star reviews, their happy customers recommend us to their friends, neighbours and family, plus this gives us repeat customers also. Glaze Rite Repairs aims to provide customers with a low cost repair solution for double glazing windows, doors and conservatories, and at a cost far cheaper than our competitors. With a friendly speedy service in Birmingham, Solihull, Sutton Coldfield, Tamworth, Coventry, Balsall Common, Knowle and all surrounding areas. We are also a Certass registered company, therefore, we can provide an installation service for our clients, installing high quality uPVC windows, doors, bifolding doors, sliding doors, composite doors and conservatories. All our products come with a 10yr insurance back guarantee which is bonded to the installation address, not the customer, which means is fully transferable when selling property to new owners. Im registered with certass and passed my mtc tests for both surveying and installation.